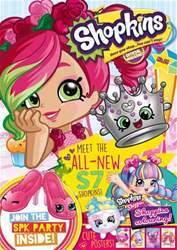 Shopkins issue 26 is here – YAY! Meet Candy Bowl and Sarah Fairy Cake, and read the latest Shopkins story! Plus, you can make an eye mask, and there's loads of puzzles and quizzes to do! 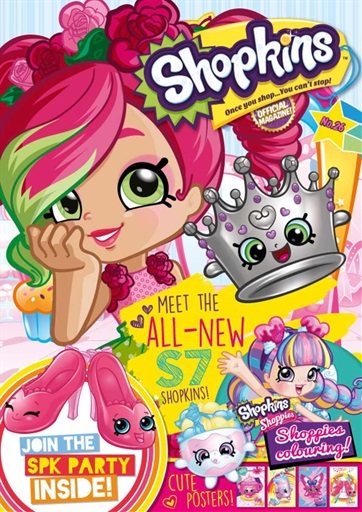 There's so much to do, you don't want to miss out – download Shopkins issue 26 today.